I absolutely LOVE it. I've done all the wreath blocks for the entire quilt and now that I know the size, I've been able to decide how I want to enlarge it. So I'm literally back to square one with the house blocks and will hopefully be able to attack those tonight. There is still plenty of time to join in! So what are y'all up to? 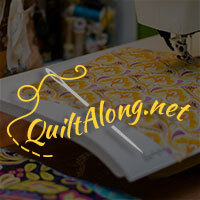 Come join in the linky party at My Quilt Infatuation for some awesome inspiration. I just love your holiday quilt especially the fact that it isn't in tradition green and red; there should be more purple for Christmas. The gingerbread man is my favorite! 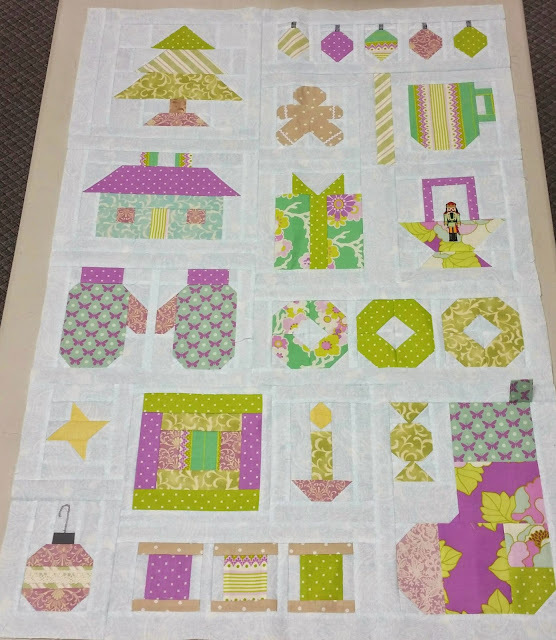 Beautiful Christmas quilt. I adore your fabric selections. I too am following Bonnie's quilt along. I haven't gotten my fabrics together yet. I love what you are doing with your colors. 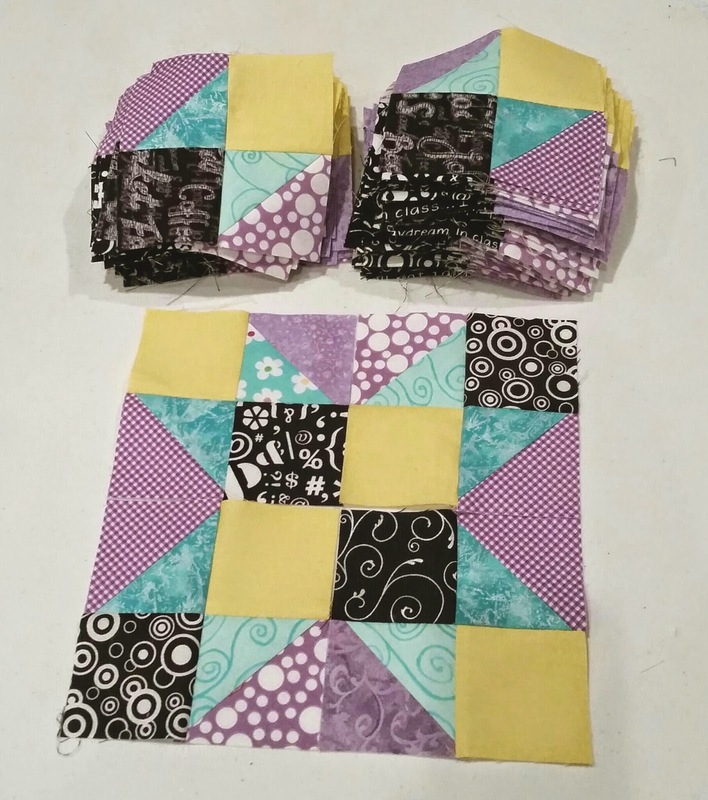 I can hardly wait to see your quilt come together.